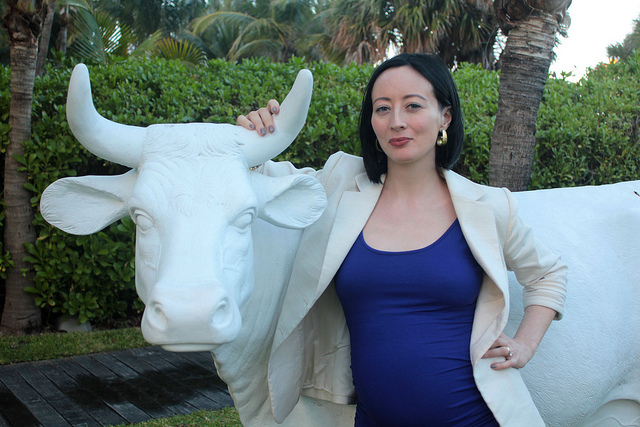 It’s your last chance to join us in Miami, bullicorns! Register here with code FEMINISTUNICORN. 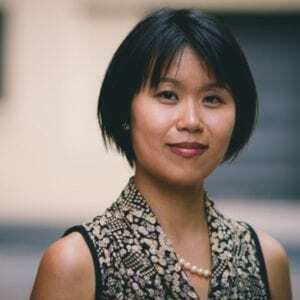 Ji Eun (Jamie) Lee is a workshop leader specializing in helping ambitious women build and flex their asking muscle through tailored and hands-on negotiation training; because you don’t get what you deserve, you get what you negotiate in life and in business. She has a vision of helping one thousand women boldly ask for what they desire from their work. She’s working on making that vision a reality through learning, coaching, and sharing. In Miami, Jamie’s going to be talking about How to Think Bigger, Speak Up and Ask For More. Poornima Vijayashanker has been fascinated by technology since she was 3. Her father, a hardware engineer, made “chips” and “wafers”, which she thought were potato chips and cookies! Poornima’s creative outlet, a blog where she wrote about engineering, then startups and entrepreneurship, began collecting a dedicated following. Her modest goals—to have a creative outlet and showcase that women can be sophisticated and cultured while still being engineers—resonated with the community and she has turned the blog into a business to help other tech women level up their careers. Poornima’s blog is still one of Femgineer’s free resources, where you can find her thoughts on everything from silliness in serious moments, to the myth of effortless perfection, to ways to think about funding product development. 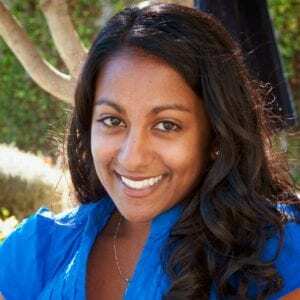 At the Bullish Conference, Poornima will be sharing her thoughts on How to Successfully Start a Side Business. Casey Erin Clark has been teaching vocal production, public speaking, accent modification, and singing to clients of all ages for the last 10 years, working with the prestigious TADA Youth Theater, NY Speech Coaching, the Studio New Canaan, and her private studio. Julie Fogh’s mission is helping people discover their vibrant authentic voice, and she uses a variety of methods to give her students the tools to shine. She has worked with people of all ages helping them navigate their own individual tensions and blocks, revealing their personal power and unique and captivating humanity. Amber Baldet is sharing her expertise on How to Be a Real Bosslady. She’s Vice President of Investment Banking Technology at a top tier Wall Street firm, where she designs and coordinates implementation of innovative, multi-asset, client-facing technology solutions. Out of the office, she enjoys teaching kids how to build and program blinky flashy things and also presents the “Digital Privacy and the Ethics of Development” portion of the Girls Who Code curriculum. 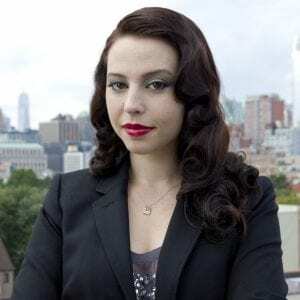 In 2011, Amber was certified as an Online Counseling and Suicide Intervention Specialist and has taught intervention strategies aimed at the startup and hacker communities at DEFCON and elsewhere. Haley Mlotek is the publisher of WORN Fashion Journal, an independent print publication based in Toronto, and editor of The Hairpin. 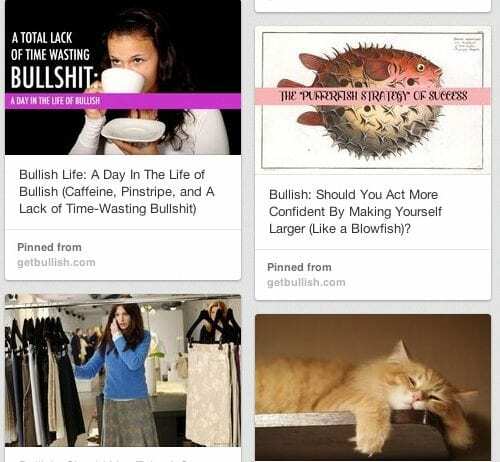 You may remember Haley as the former General Manager of GetBullish. After working with GetBullish from 2011 to 2014 — and simultaneously publishing WORN and getting published as a freelance writer — she finally left us to take the top spot at The Hairpin. 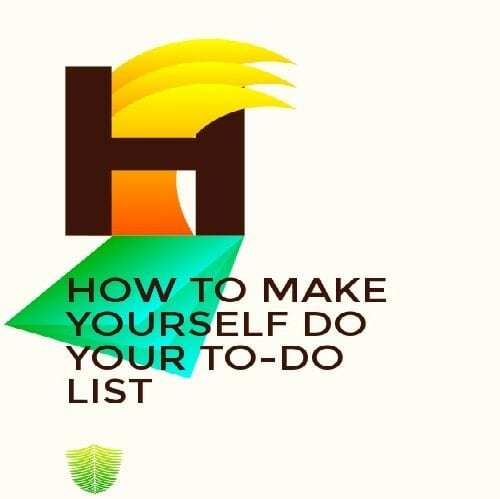 Haley will give practical advice on How To Be Your Own Assistant/Be Your Own Boss. 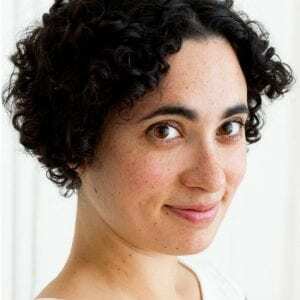 Lucia Meneses had the good fortune to train in the Dharma Yoga tradition with Dharma Mittra in New York City. A former dancer, expression through body movement has always been an integrated part of her daily life and is what brought her to yoga, which she now teaches in English and Spanish to New Yorkers. She’s passionate about inspiration, sharing things with the people you love and stepping up to a challenge. Lucia will be leading Yoga for Bullish Women and yoga on the beach. We’re excited Koa Beck will be covering the conference for Daily Worth. Surfcomber Hotel centers you in South Beach, a renowned destination unlike any other. It is a multicultural tropical paradise and international jet-set magnet. Some come for the white sandy beaches and balmy ocean breezes. Some come for the culture. Some come for the amazing shopping and glamorous nightlife. Some, like us, want to taste it all. Our boutique Kimpton hotel gives you direct beach access and a luxurious pool scene for unrivaled sunbathing. We situate you in an unfussy Art Deco landmark within easy walking distance of top shops, theaters and nightclubs. Our room block has been fully booked, but as of this writing some rooms were still available on the Surfcomber’s site. 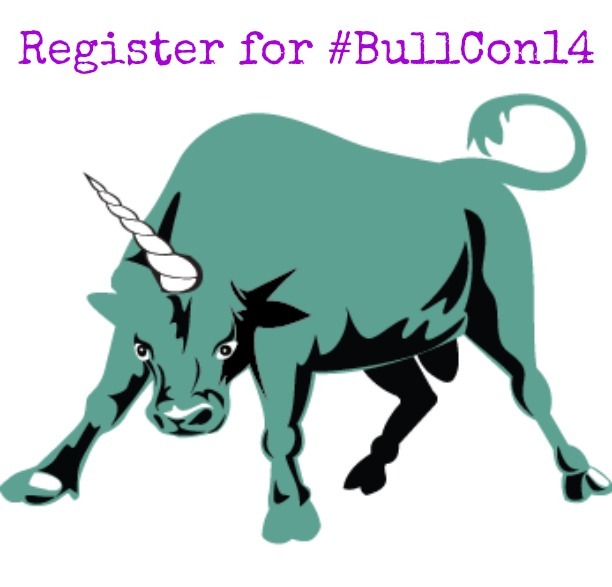 Read how Meg Ahern did BullCon 2013 on a budget. Her tips for saving on airfare, accommodations and transportation to and from the airport will help you cut costs like the savviest of travelers. Click here to search AirBNB for Miami Beach listings. Of course, if you live nearby or your grandma does, all the better for you!